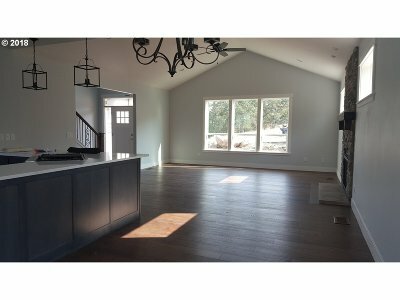 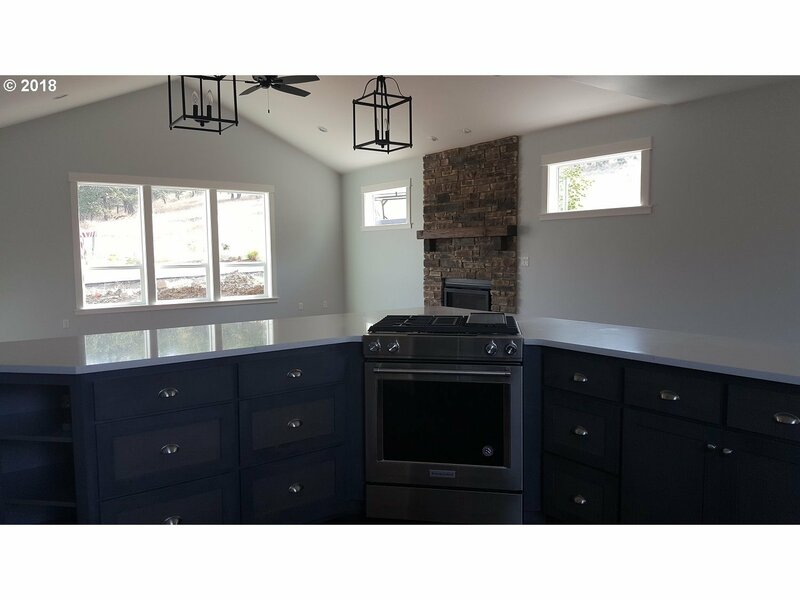 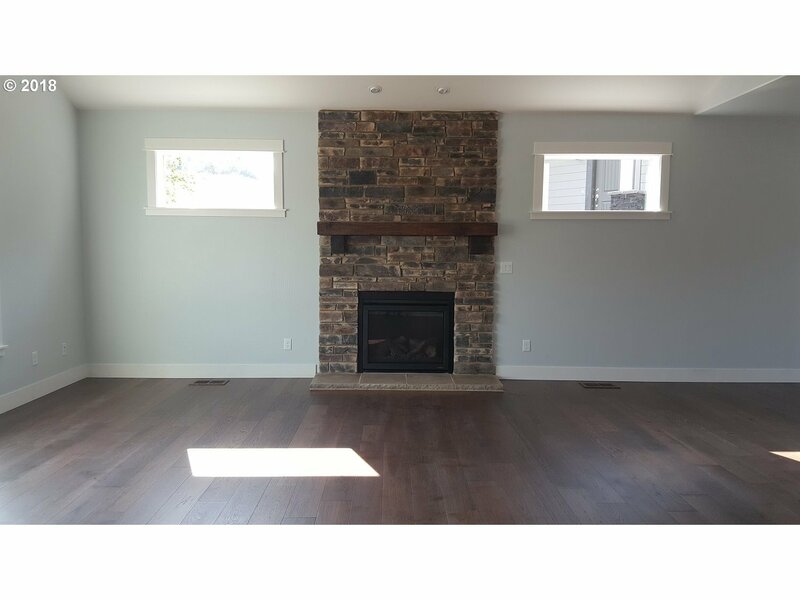 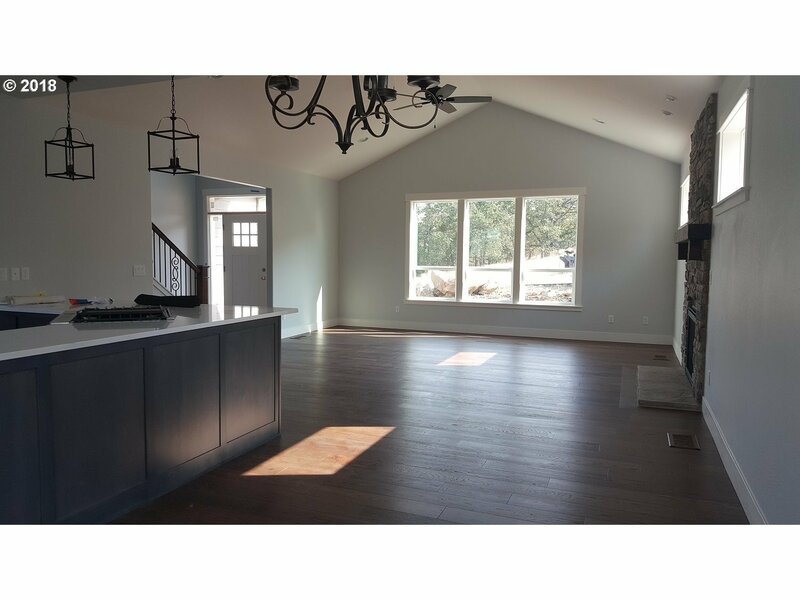 Open Concept Modern Farm style - New Custom Construction by Larry A. Denn Construction, Inc dba Denn Construction. 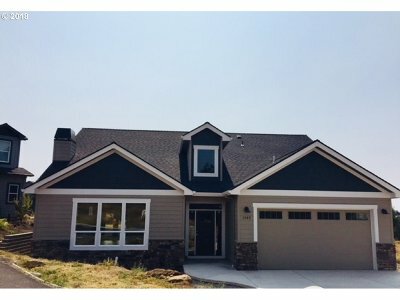 Located in Bella Vista Heights. 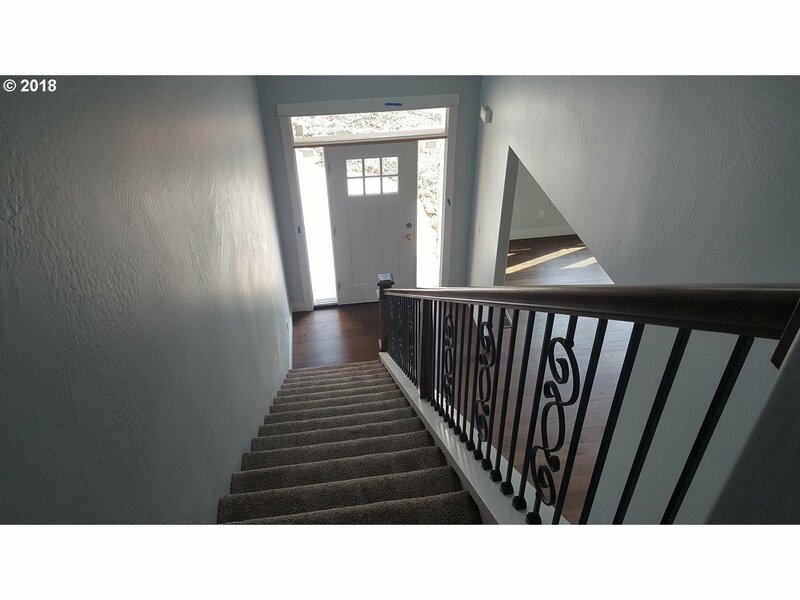 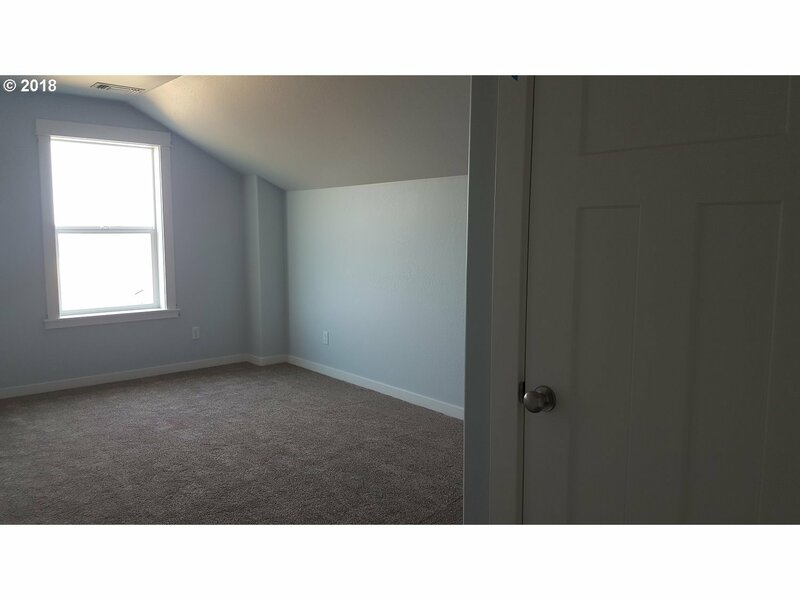 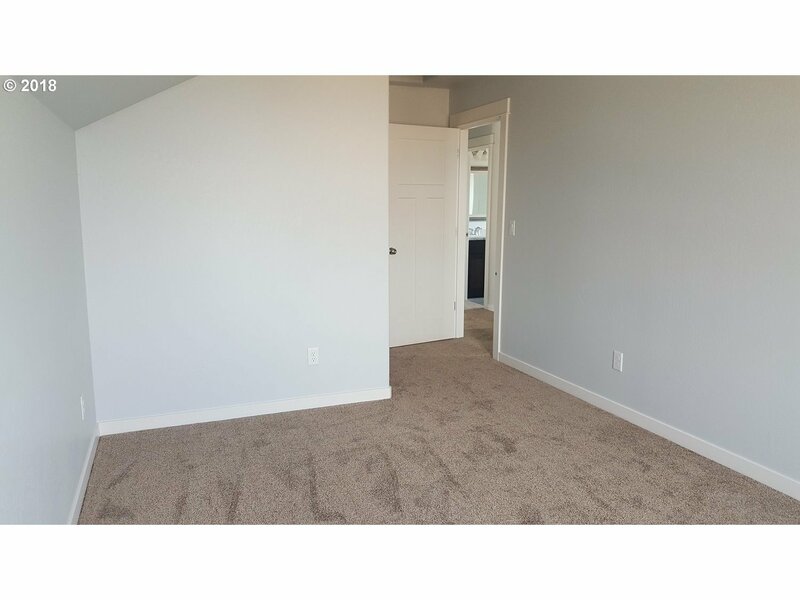 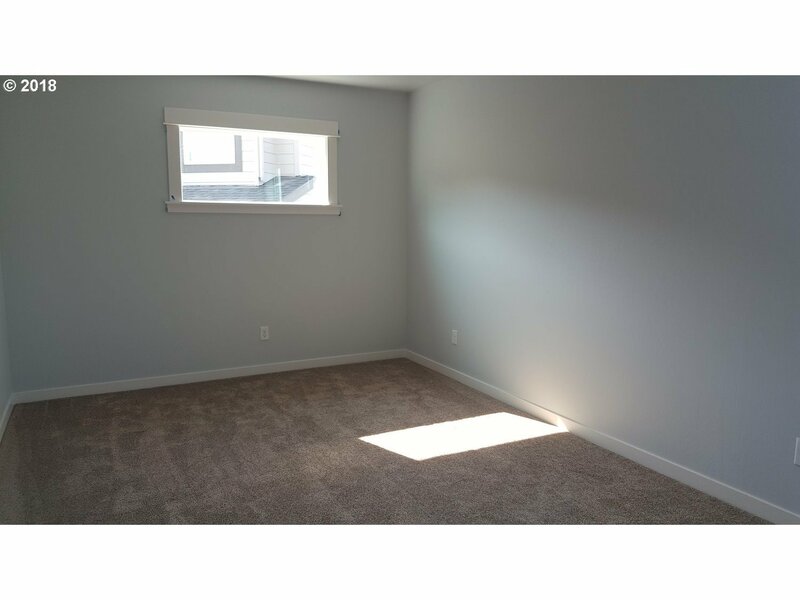 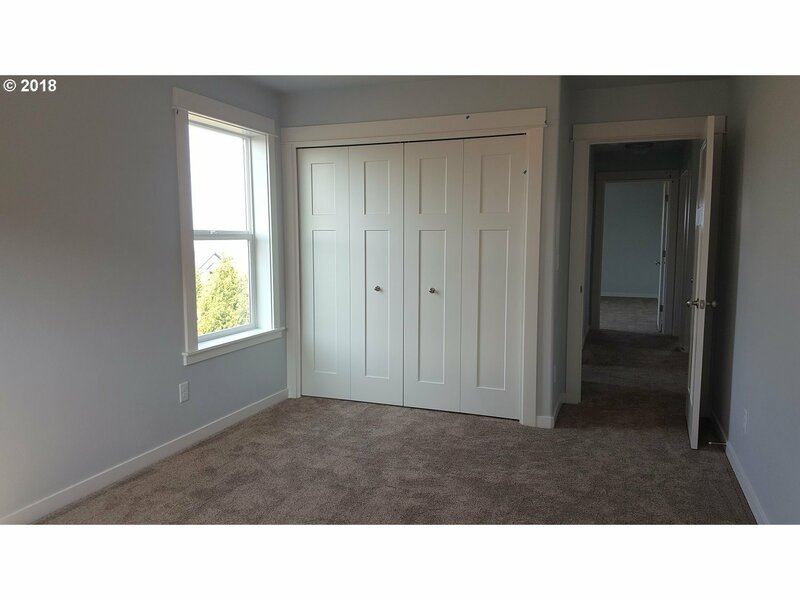 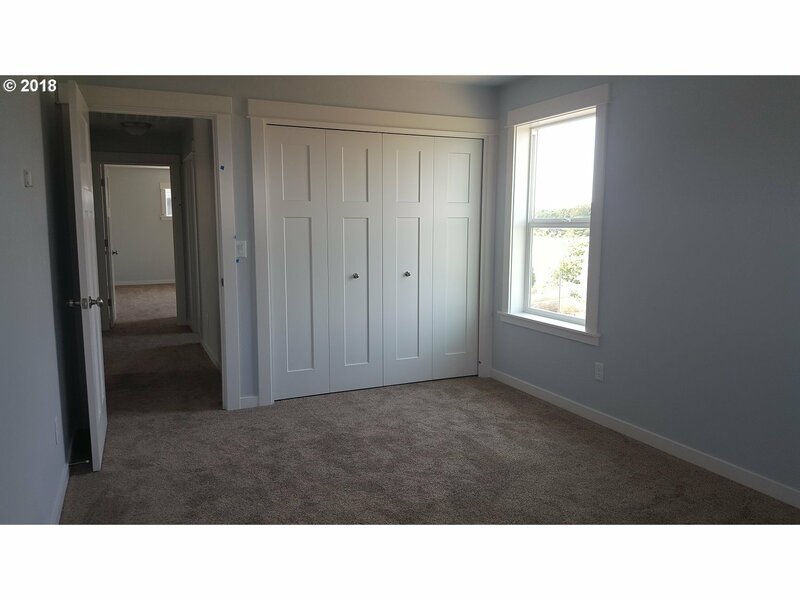 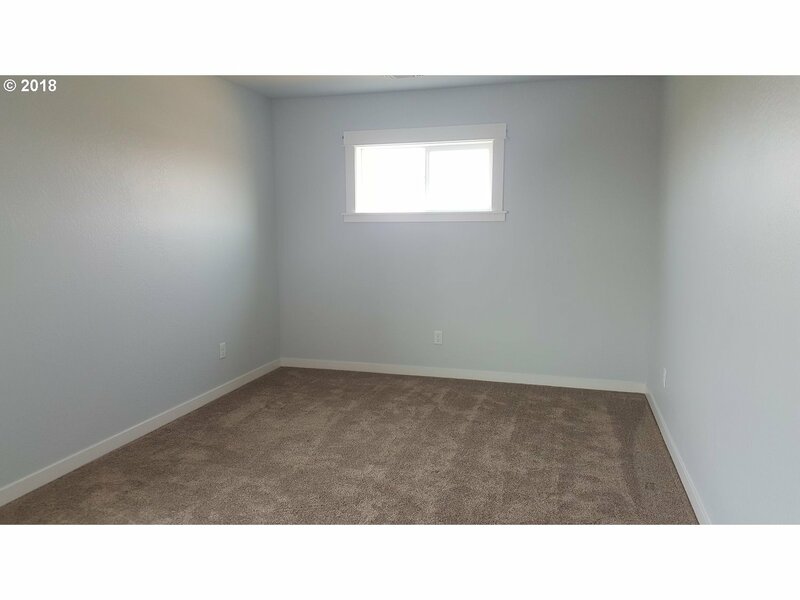 Includes 4 bedrooms, 2 1/2 baths and 2160 sq ft. 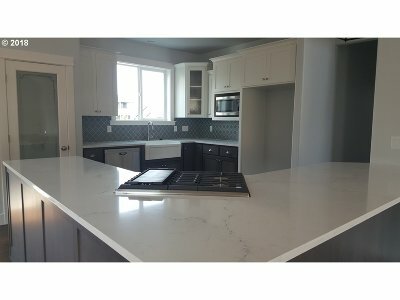 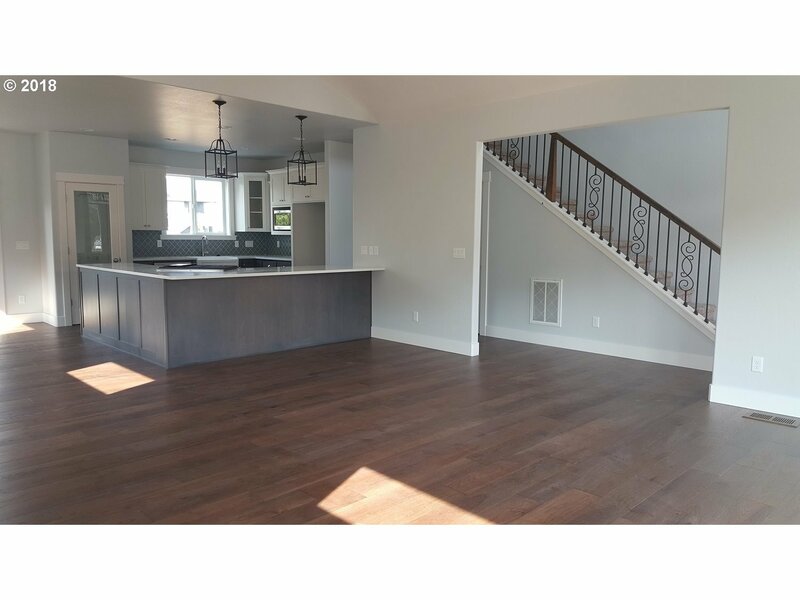 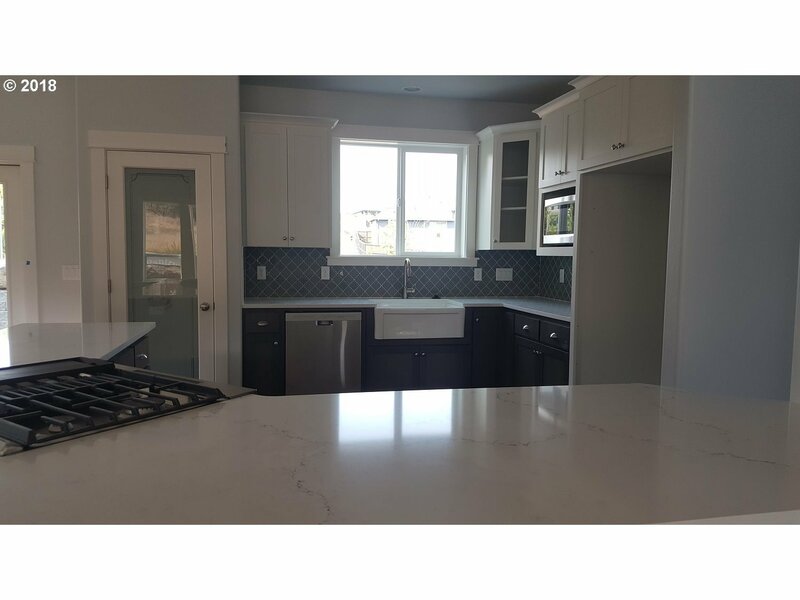 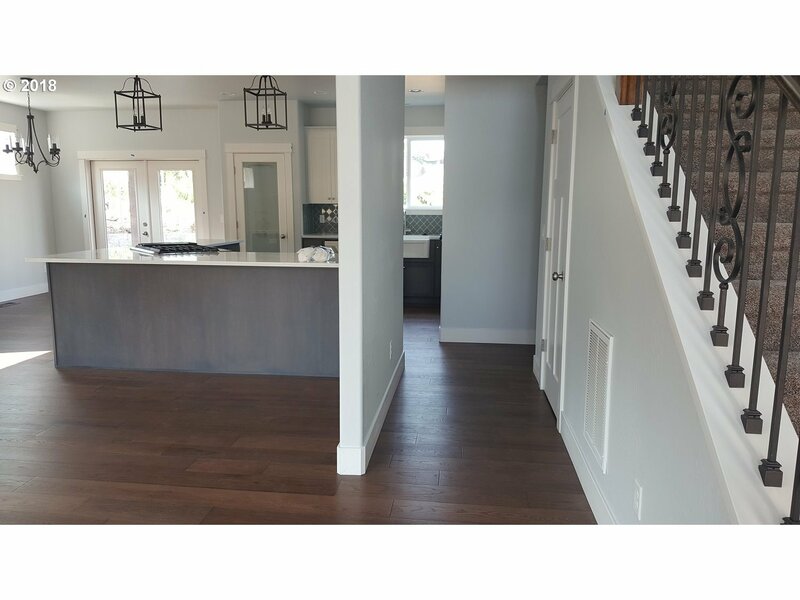 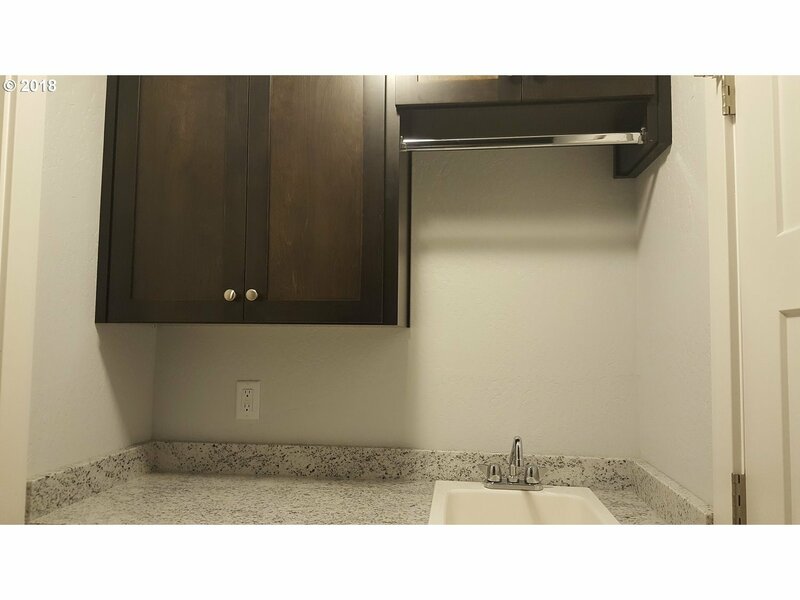 Beautifully designed floor plan has many custom features: Large open Kitchen with walk-in pantry, quartz counter tops, custom cabinets & back splash. 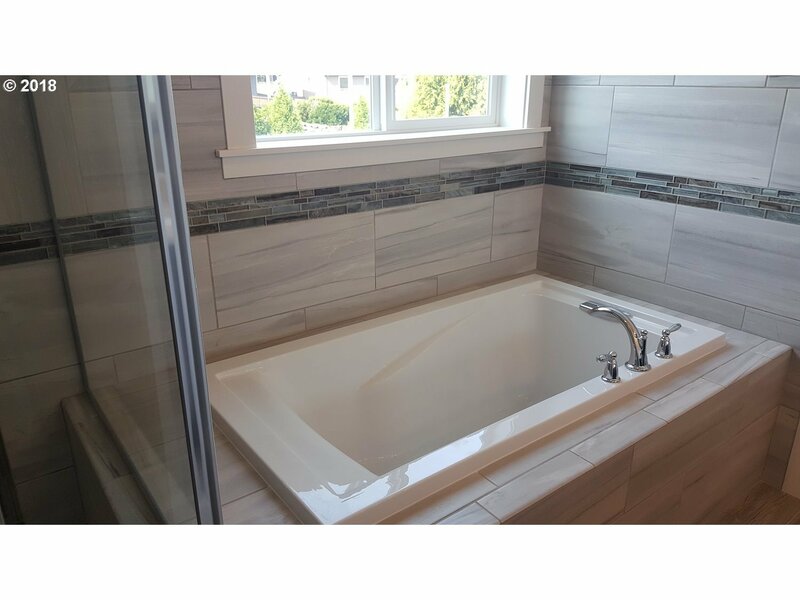 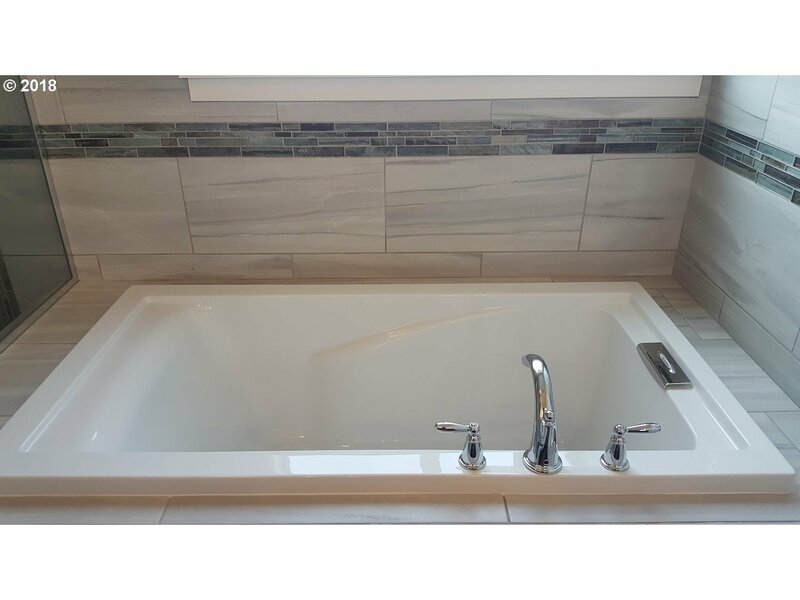 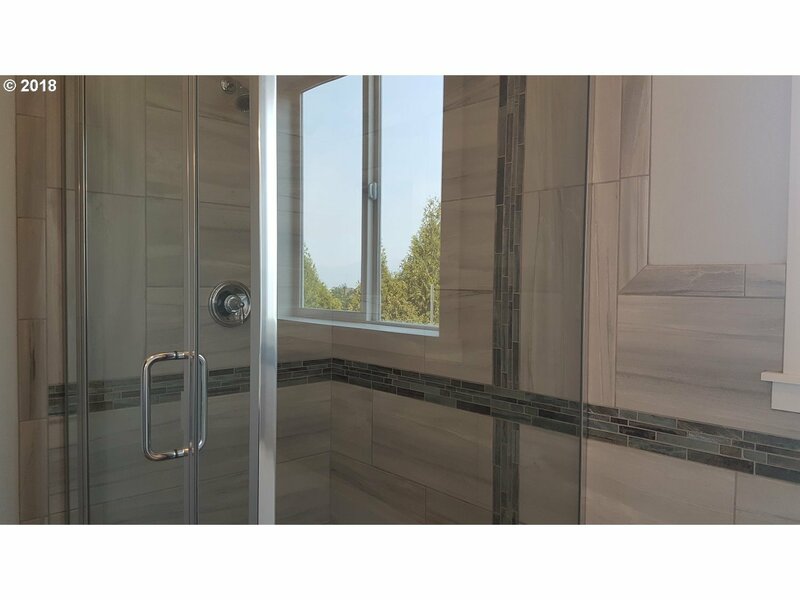 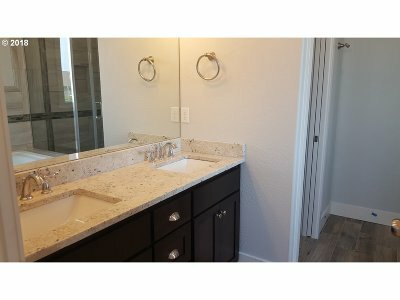 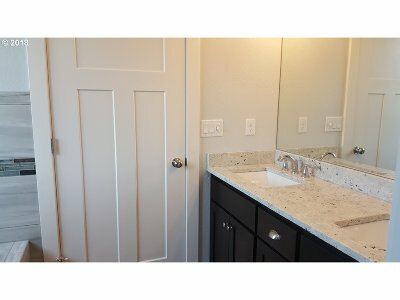 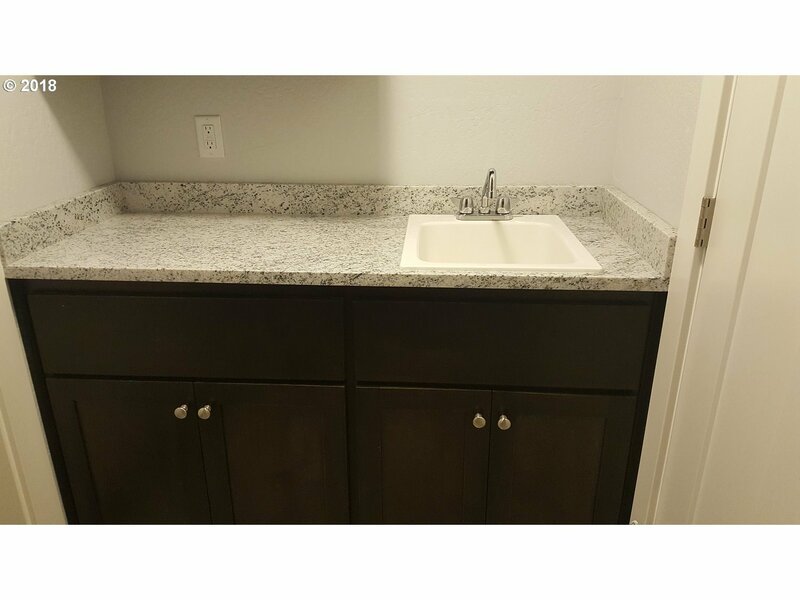 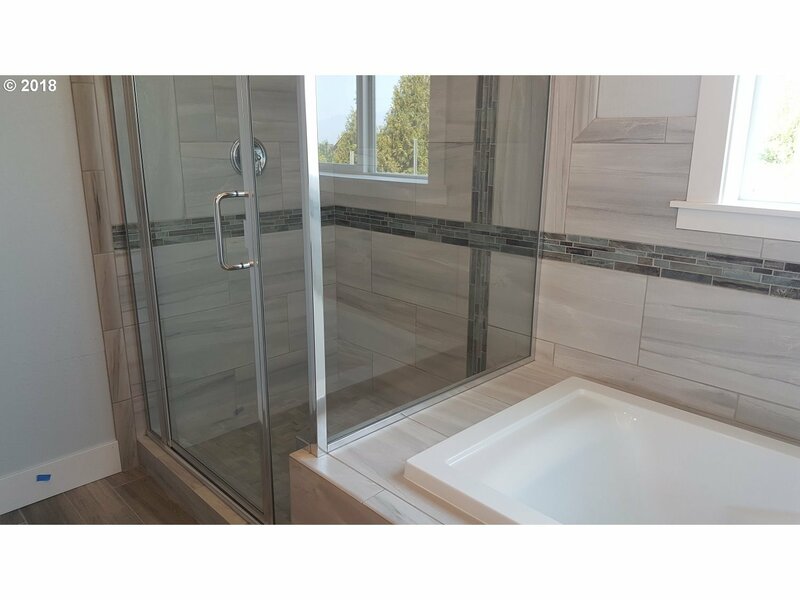 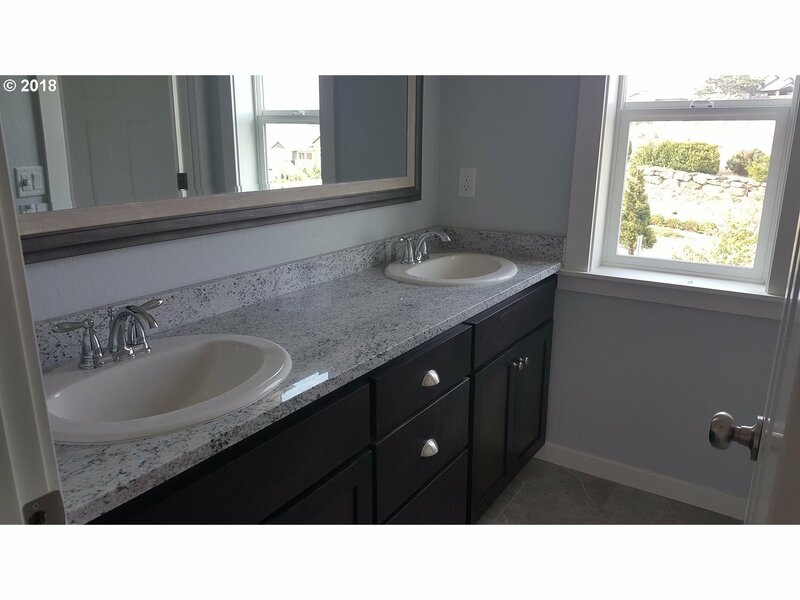 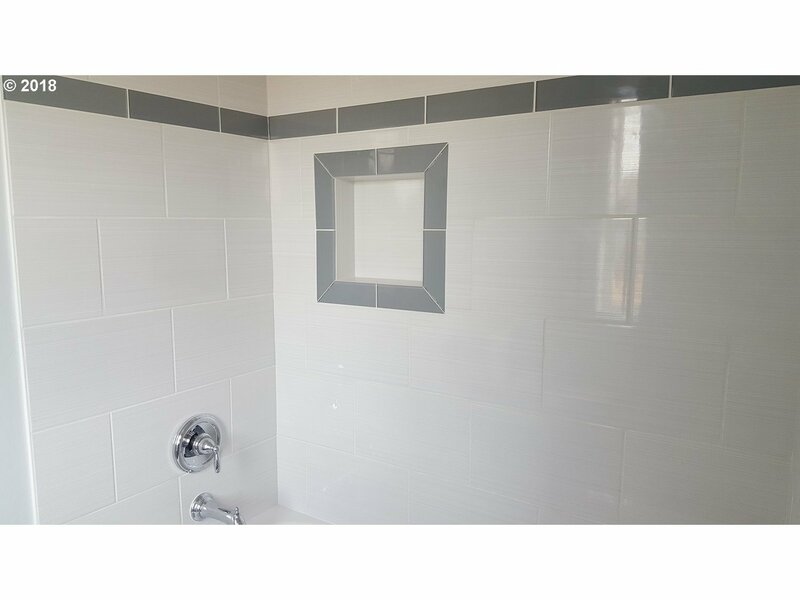 Master Bath with soaking tub, custom tile & granite counter tops.